Enjoy a CLEAN! 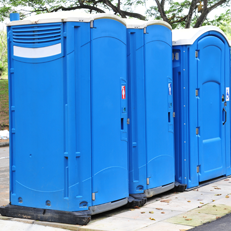 Portable Toilet or Hand Wash Station for your next event or any occasion with WALLS SEPTIC SERVICE. This is your destination for Quick, Dependable, and Affordable rentals.